Health insurance have played a very important role for subscribers in saving and planning for health-related emergencies. 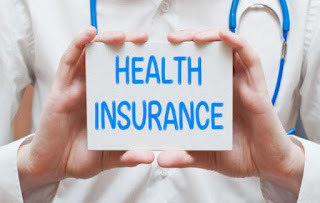 Maybe you are yet to understand what health insurance really entails, or you don't even bother about it, the brief information found in this page can be of great help. Below are 5 benefits you can enjoy when you have a health insurance plan. Having a health insurance plan can make you benefit from cashless health insurance (indemnity based) at various networked hospitals of your insurance companies. This actually means that you do not have to pay for your medical expenses at any of these hospitals linked with your insurance firm. The insurance company have the responsibility of settling the bill on your behalf. The fixed pre-defined benefit type of medical insurance policies provides a fixed lump sum payment upon diagnosis and confirmation of certain critical illnesses like cancer, stroke, paralysis, kidney failure, etc. Besides the actual amount spent by the insured, he or she receives the lump sum amount which can be used to fund rehabilitation, recuperation, lifestyle and adjustment, etc. 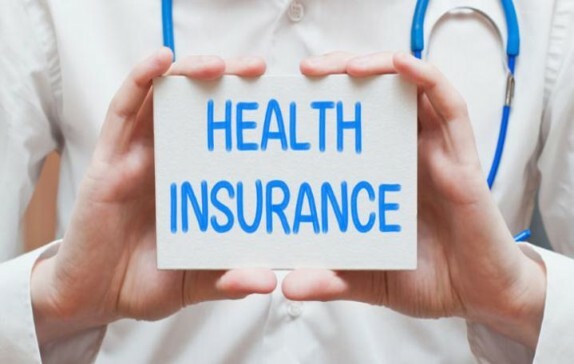 A comprehensive health insurance policy with an adequate assured amount can help you meet unplanned healthcare expenses so that you do not need to touch your savings or reroute your income. You can also prevent pre-defined tax benefits by paying health insurance premiums.